Special Presentation of Long-Lost 19th-Century Glass Lantern Slides. 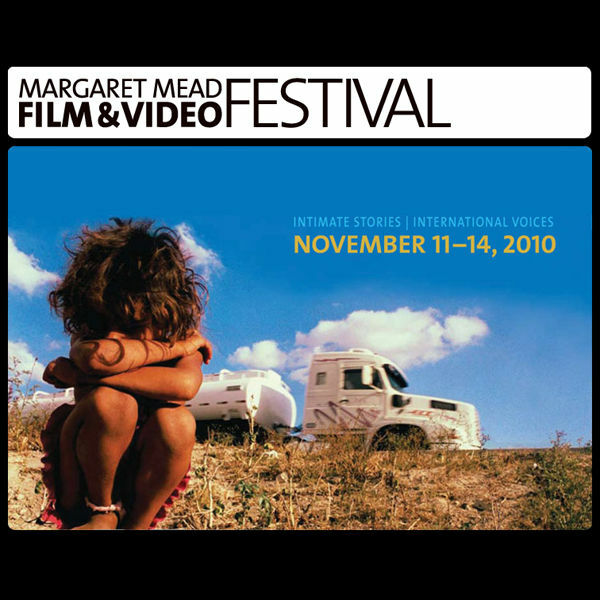 WHAT The 34th Margaret Mead Film & Video Festival will screen an outstanding selection of titles culled from more than 1,000 submissions. Highlighting exceptional story-telling, the Mead Festival continues to evolve beyond ethnographic filmmaking and screens an array of innovative films that represent the best in documentary, animation, experimental nonfiction, and archival footage. 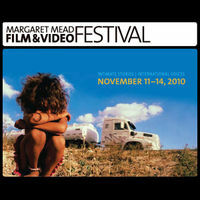 The festival is also a unique showcase for films that illuminate the complexity and diversity of peoples and cultures around the world and continues to sets itself apart with post-screening discussions that include visiting filmmakers, film subjects, and experts. · Roscoe Holcomb. John Cohen uses intimate footage as well as interviews with family and community members to trace the life of this seminal banjo player’s early years. Roscoe was featured in Cohen’s first film The High Lonesome Sound, which will also be shown during the festival. (world premiere). Cohen will also play live music with his band the Dust Busters at the after-screening discussion. · Eisenwurzen: Das Musical (A Mountain Musical). Filmmaker Eva Eckert tells the humorous and fascinating story of how the Austrian tradition of yodeling is carried on in the warbling of an aging population. · The Electric Mind. Nadav Harel’s film is an intimate portrait of an octogenarian widow, a middle-aged artist, and a pre-teen girl looking for relief from their brain disorders through cutting edge technologies and “awake” brain surgeries. · My Beautiful Dacia. On a road trip from communism to capitalism, filmmakers Stefan Constantinescu and Julio Soto follow different generations of Romanians with one common love: the Dacia car. · Nel Giardino dei Suoni (In the Garden of Sounds). Nicola Bellucci tells the extraordinary story of Wolfgang Fasser, a blind musician and therapist who uses sound to initiate dialogues with severely handicapped children, helping them uncover ways to express themselves and find a place in a world not designed for them. · Tankograd. Directed by Boris Bertram, the film tells the story of Chelyabinsk, Russia. Once the site of a top-secret Cold War atomic bomb factory, the town is now the most radioactively polluted city in the world. But it’s also the unlikely hometown of a unique cultural institution: the vibrant, inspiring Chelyabinsk Contemporary Dance Theatre. The festival will feature a special presentation of the Museum’s collection of original glass lantern slides, some of which were recently rediscovered in the home of a former Museum library archivist. In the 19th century, these unique slides formed the foundation of a popular series of lectures conducted by Albert Bickmore, the Museum’s founder. With over 40,000 original glass lantern slides in the Museum Library’s collection, the breadth of subjects includes landscapes, scientific specimens, and expedition photography. Many were painstakingly hand-painted, and each is a stunning work of art. TICKETS Tickets can be purchased by phone at 212-769-5200, online at amnh.org/mead, or at any of the American Museum of Natural History admission desks. For more information or to request a schedule by mail, the public should call 212-769-5305.